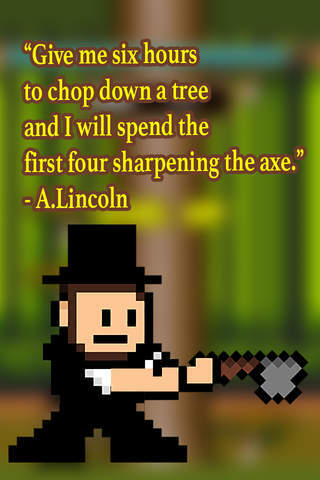 Lincoln with his sharp axe! Now that his axe has been sharpened, how many points can he score? 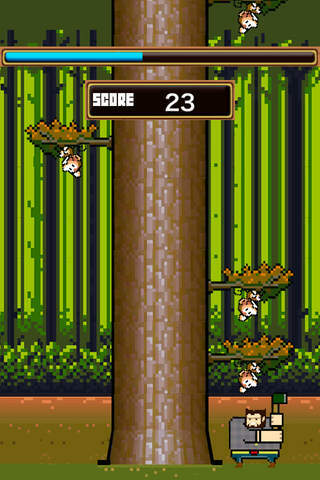 Chop as many woods as you can and avoid the monkeys! This retro game seems easy to play but challenging to stay in the leaderboard. Don't believe me, check it out yourself! Dřív jsme chtěli univerzální pilulku na všechno. A dnes?